This redevelopment project, right in the heart of Birmingham’s business district, involves the conversion of a former office block into a new, more attractive and viable scheme. This will entail either of the modernisation and regeneration of the office building, or the conversion of the facility into a residential development. 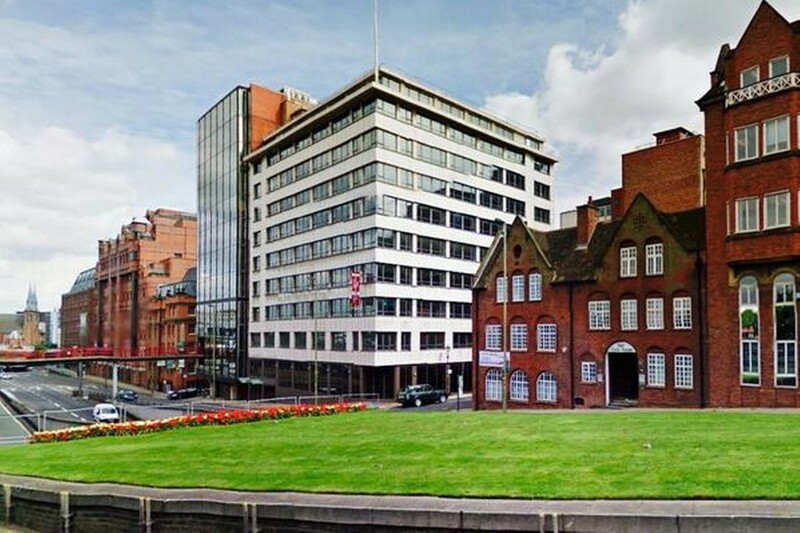 On this development the Fellows team are providing professional advice to Seven Capital and the design team to assist them in the conversion of this high profile building in the heart of Birmingham City Centre. Our diligent and robust approach to our service delivery has resulted in an efficient project thus far. This development is one of many currently being delivered for Seven Capital in and around the Greater Midlands.